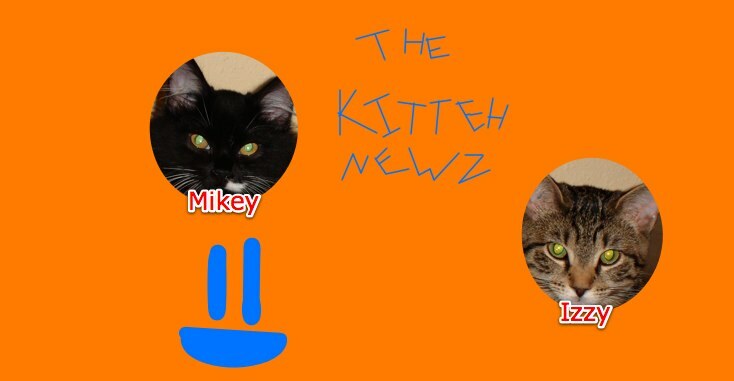 The Kitteh Newz: Meowma's New Email! Hi there readers. I is so excited to tells you that you can now has a new email address to email!!!! Not that that are really exciting, but you know how getting a new email is. Especially one that has your website on the end, like Meowma's new email! Her new email address is meowma@kittehnewz.com . She say she want everybody to emails her at that one now.